I really like this body lotion. Whilst I’ve had better moisturisers, this body lotion gets extra points for its beautiful, sensual, feminine fragrance. It smells gorgeous! In case you were wondering, Bvlgari Jasmin Noir contains green notes and gardenia (top notes), jasmin and almond (heart notes), and patchouli, amber, musk, woody notes, tonka bean and liquorice (base notes). The body lotion smells really nice, but I’m still undecided as to whether I should buy the fragrance or not. At the moment I’m thinking that I would have bought the fragrance already if I had really, really wanted it. 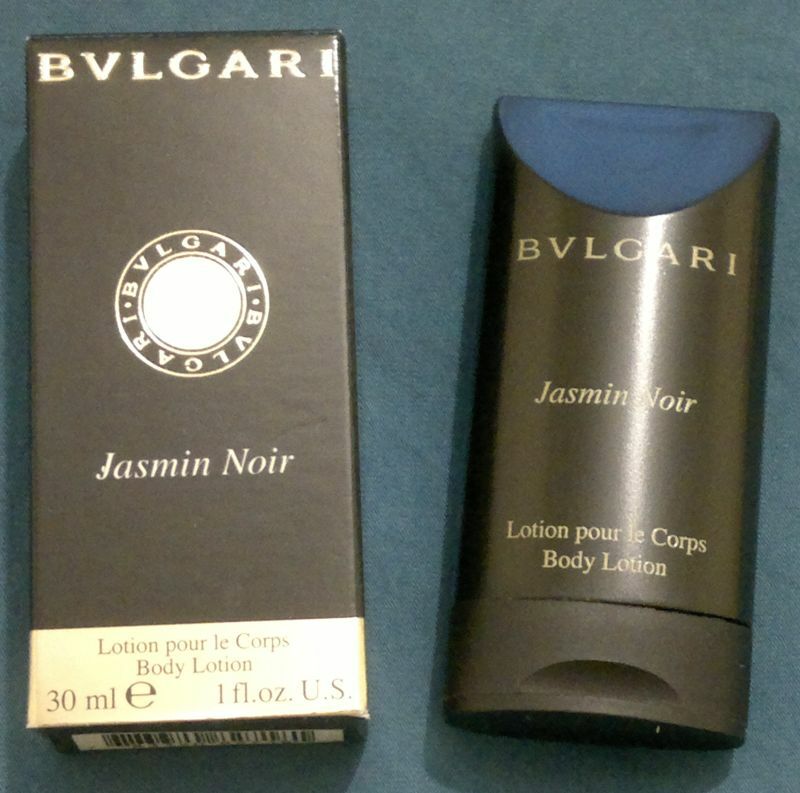 So for now Bvlgari Jasmin Noir is not moving in with me. But if this changes, I’ll let you know!